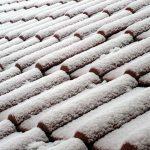 As the main thing protecting your house against the elements, your roof will no doubt at some point either need repairs or even a replacement. When the time comes that you need to call in the workmen for the job, it can be rather daunting knowing which one to choose. Although it may be tempting to go with the one who gives the cheapest quote, it’s always best to delve a little deeper and try to find out exactly what work you will be getting for your money, before you sign on the dotted line! 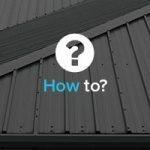 As trusted roofing contractors with an excellent reputation throughout the UK, JTC Roofing have compiled a list of questions you should ask any roofing contractor, to make sure you’ve got everything covered before agreeing to use them for the job. This is personal preference as some people would rather use a contractor that has been trading for longer, as they feel they will have more experience. What sort of projects have you done before? This will give you a good indication whether they have ever done this job, or something like it, before. 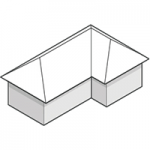 For instance, if you require a metal roof, then you need to know whether the roofing contractors specialise in, or have ever done, metal roofing before. For your own peace of mind, so you can roughly know when to expect to get things back to normal. If they answer no, then you know to definitely not use them as any work they do is likely to not adhere to buildings regulations. It will be useful to know if they have any other certifications from the industry, adding further to their credibility. 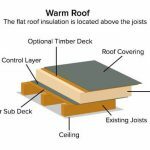 This is a very important one as you need to know that if anything goes wrong with the roof, you can get it sorted out under the warranty. 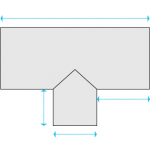 How will the work be done/how will it be installed? It’s good to take an interest in how they will carry out the work. This will help prepare you for how much work is actually involved and how much disruption you are likely to encounter. 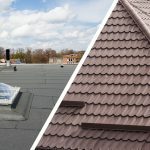 So now you have a clearer idea of the preparation that needs to be done before you finally decide on which roofing contractor is the right one for you! 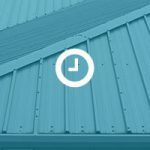 Here at JTC Roofing, we pride ourselves on always being open and honest with our customers, so if you’re looking for metal roofing specialists, then please feel free to get in touch with us today. 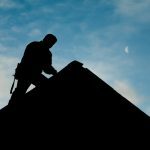 From metal roofing to soffits, fascias and guttering systems, we can have your roof sorted in no time!